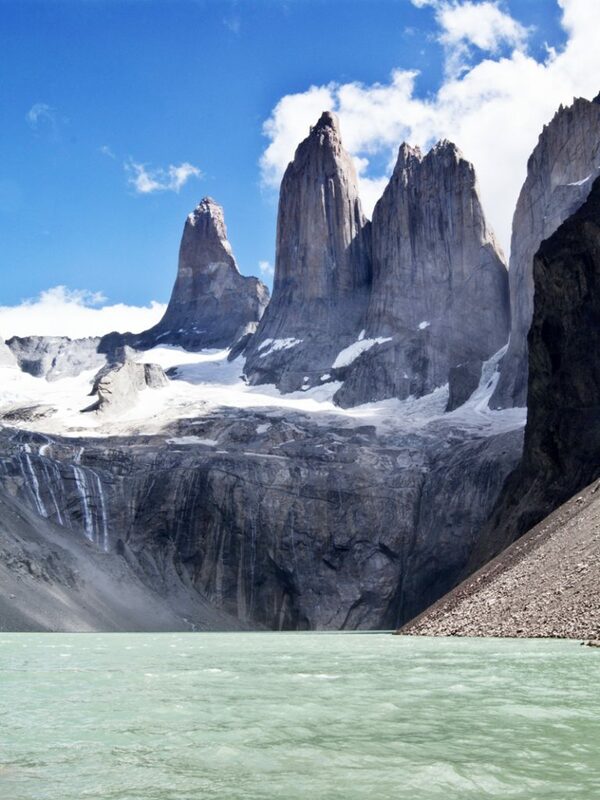 Chile’s awe-inspiring landscapes and outdoor adventures are the stuff unforgettable holidays are made of, but the staggering array of things to see and do – not to mention the huge distances involved – can make planning tricky. Here are a few ideas for manageable itineraries, all beginning and ending in the capital, Santiago, soon to be linked to the UK by direct British Airways flights. 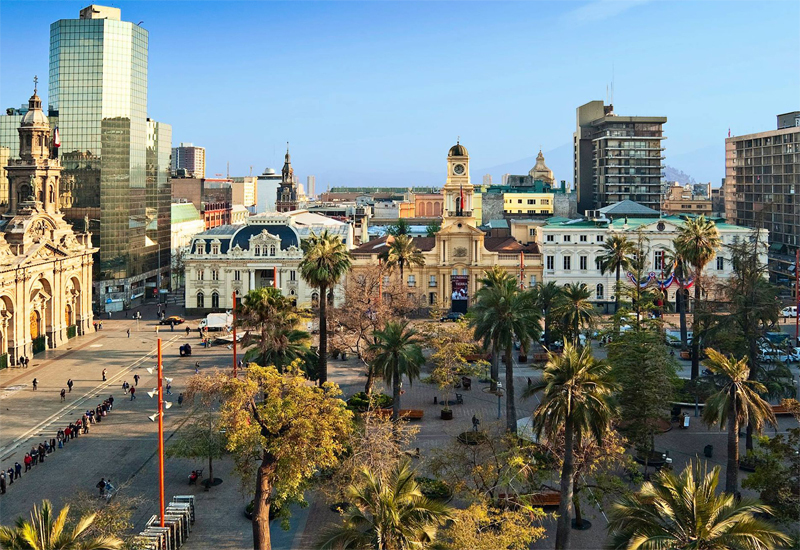 Start with a couple of days exploring Santiago, where you’ll find colonial plazas, the lush Metropolitan Park, and the galleries and boutiques of the bohemian Bellavista district. 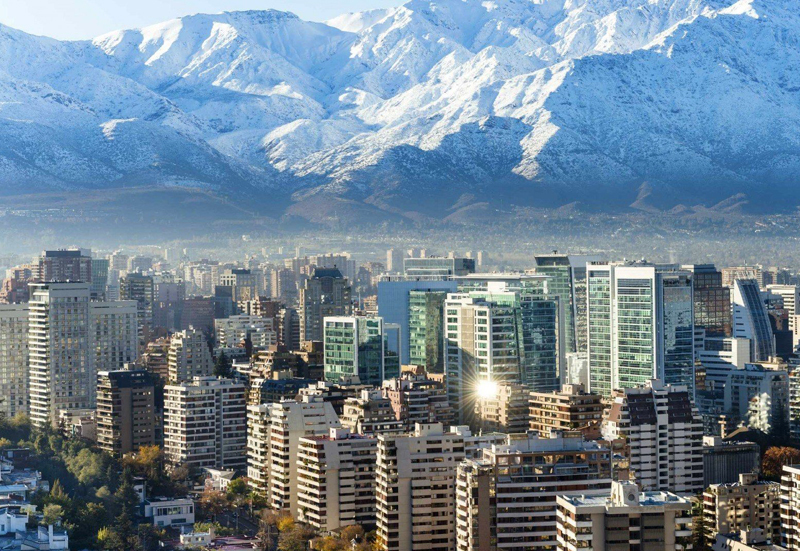 The city is also a great base for day trips into the Andes, whose snow-capped peaks shimmer on the horizon; you can even ski or snow-board. From Santiago, hire a car for the easy 2-hour drive south to the winelands of the Colchagua Valley, often dubbed South America’s Napa. Stay on working winery TerraVina or idyllic family-run farm Hotel Casa de Campo, and spend 3 lazy days alternating between vineyard tours, tastings and poolside siestas. For your last couple of days, head 3 hours’ northwest to Valparaíso, a captivating coastal city whose cobbled alleys and colourful houses cascade down towards the Pacific. 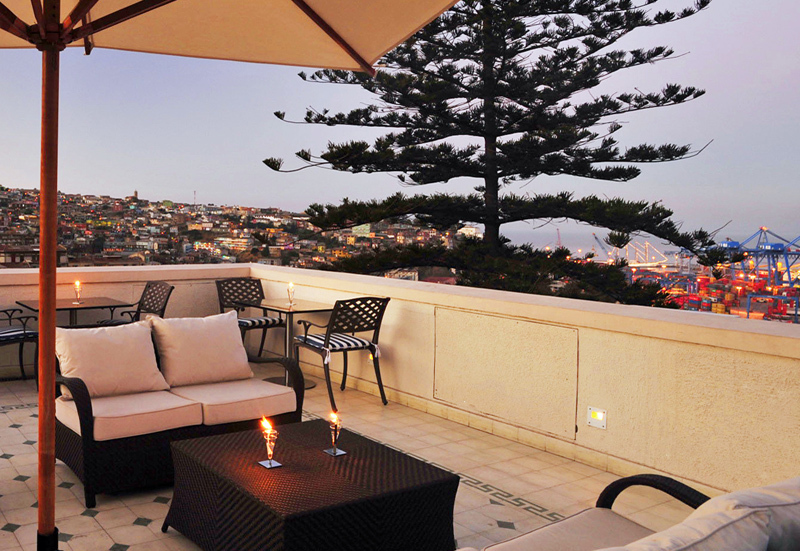 Our favourite bases are Casa Higueras and Zerohotel, both of which have panoramic terraces where you can watch ships come and go with a cocktail in hand. 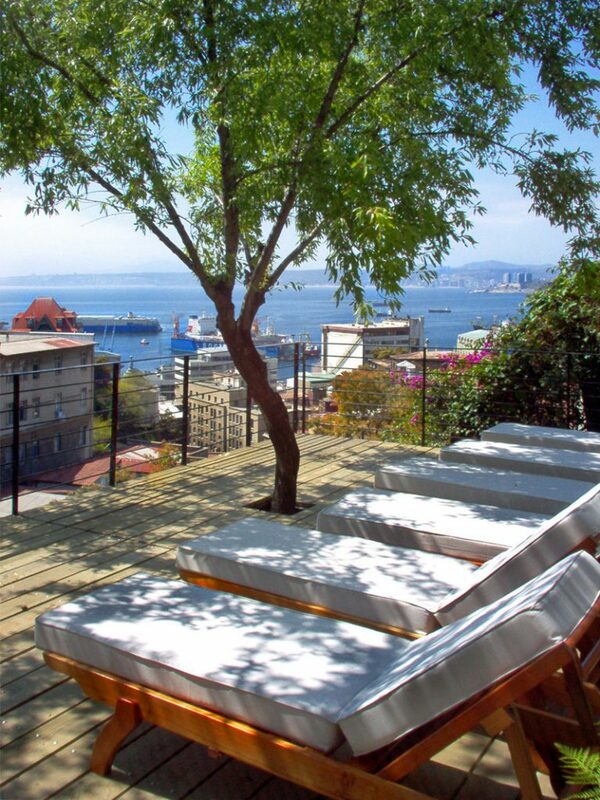 From Valparaíso, it’s a short drive back to Santiago to catch your flight home. Have a bit more time to spare? From the Colchagua Valley, continue south for another 500km or so to Chile’s beautiful Lake District (you can fly to Temuco if you don’t fancy the drive). It’s home to dense forests, cobalt-blue lagoons ringed by volcanic peaks, and quaint country towns that still retain influences from the first German and Austrian settlers. Best time to go: The Chilean summer, from December to April, when the temperatures are warm and the weather dry. 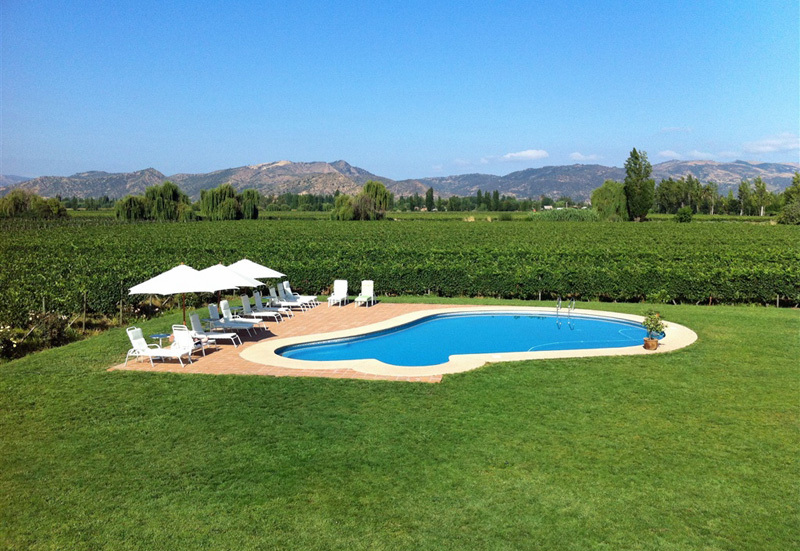 If you want to see the wine harvest in the Colchagua Valley, come in February or March; for skiing in the Andes, visit in winter (June-August). 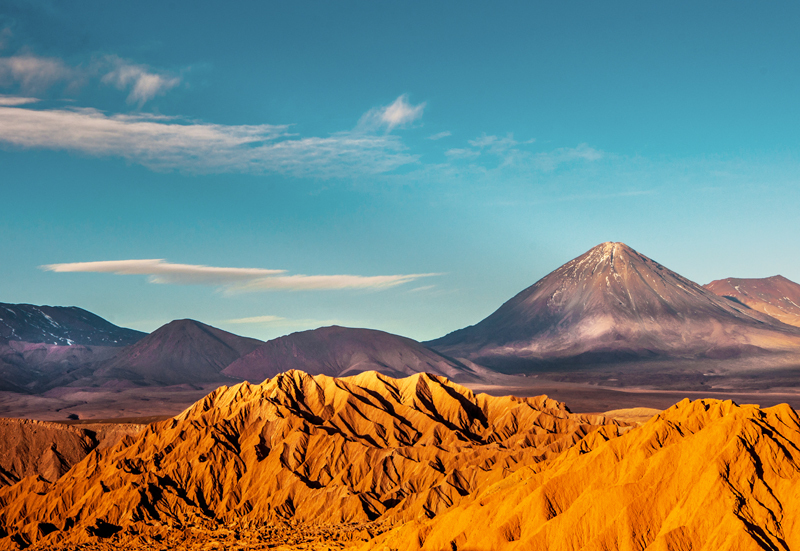 After 4 days exploring Santiago and the winelands, take a 2-hour domestic flight up to Calama, then journey on by road to San Pedro de Atacama, gateway to the world’s highest and driest desert. 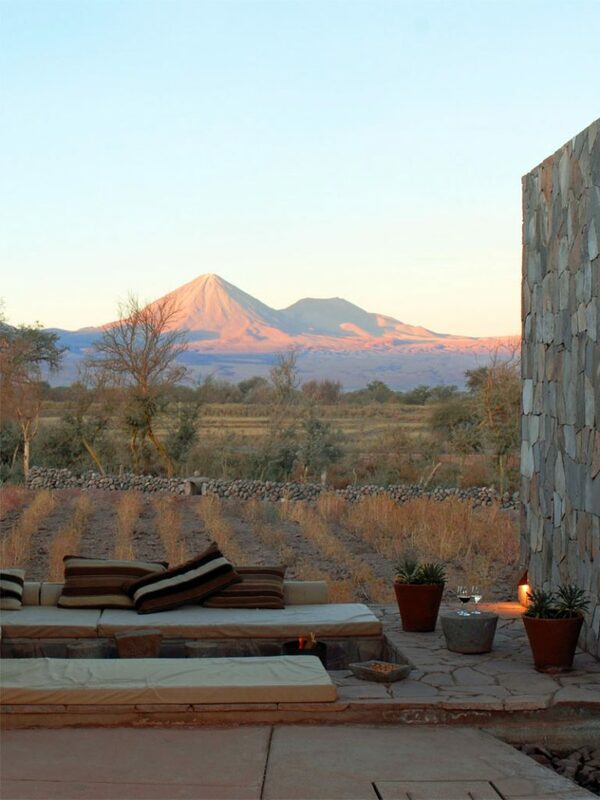 We recommend a couple of days indulging in spa treatments and dips while you acclimatise to the altitude, followed by 3 days of adrenaline-fueled Atacama adventures. 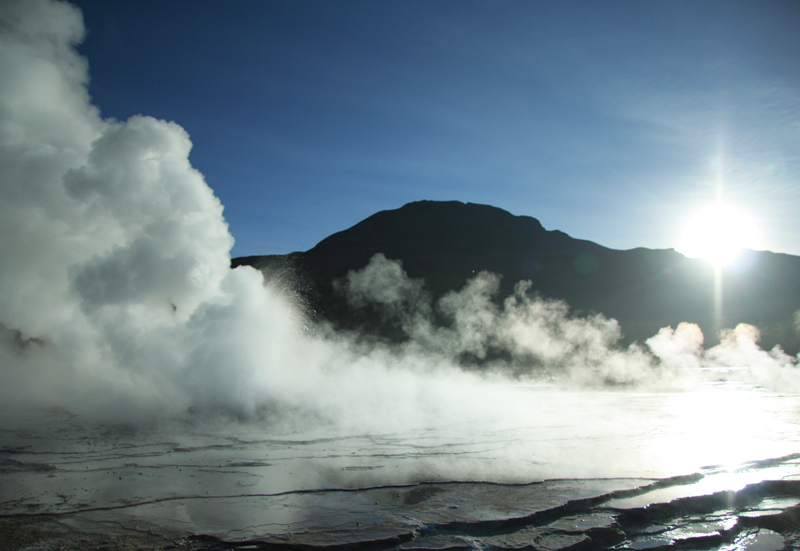 All our featured hotels can arrange an array of excursions and activities; highlights include sunset visits to the otherworldly rock formations of Moon Valley, spotting flamingos at the vast Salar de Atacama salt flat, sand-boarding down Sahara-like dunes, and watching geysers erupt at El Tatio. After dark, lie back and look up: the Atacama is one of the best places in the world for star-gazing. 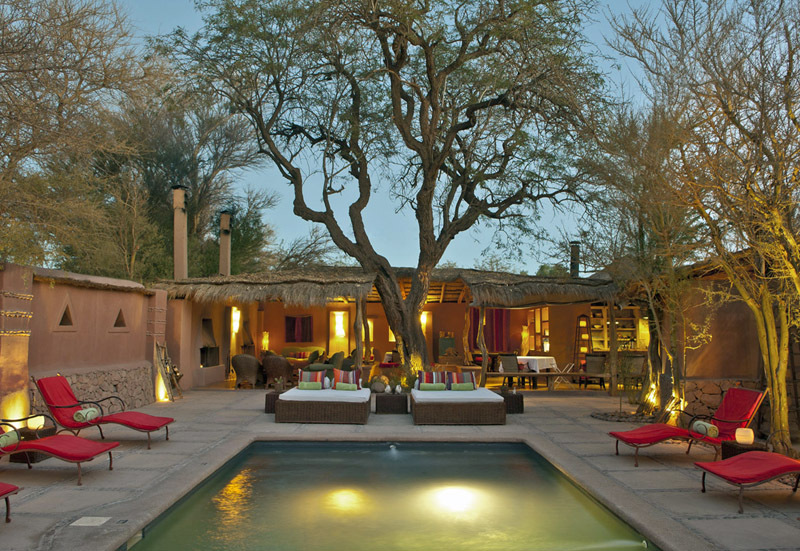 After your time in the Atacama, fly back to Santiago for one last night before embarking on the journey home. Have a bit more time to spare? Instead of heading straight back to Santiago, hop on an early-morning flight from Calama to Punta Arenas and visit the Torres del Paine National Park. The journey takes almost 7 hours, but it’s worth it for the magical contrast between desert dunes and the icy mountains of Patagonia. Best time to go: Any time of year – the Atacama is always hot and dry. 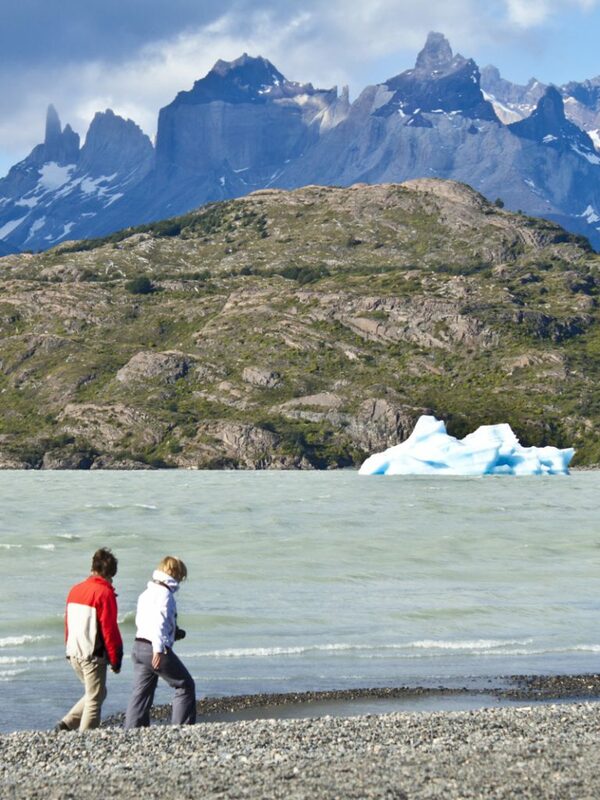 If you’re combining it with time in Patagonia, you’ll need to visit during the Chilean summer. 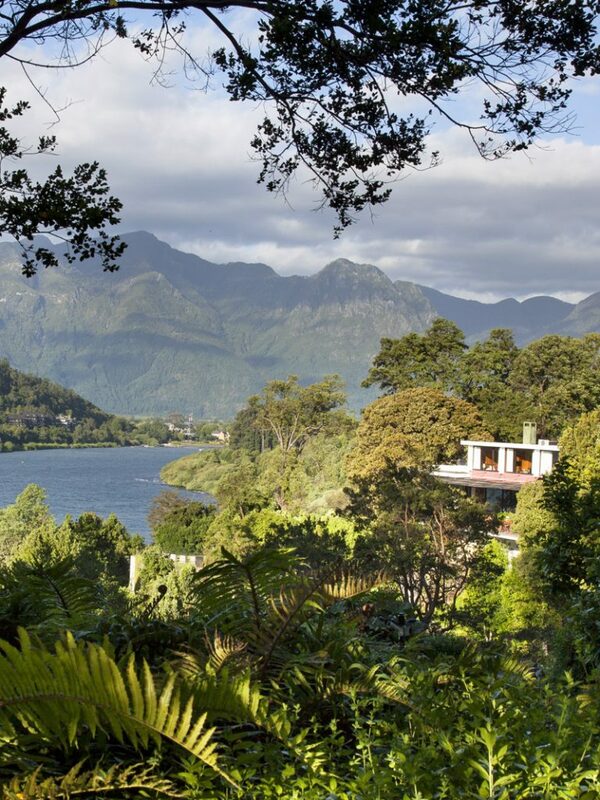 Spend a night or two in Santiago, then venture down to the Lake District. 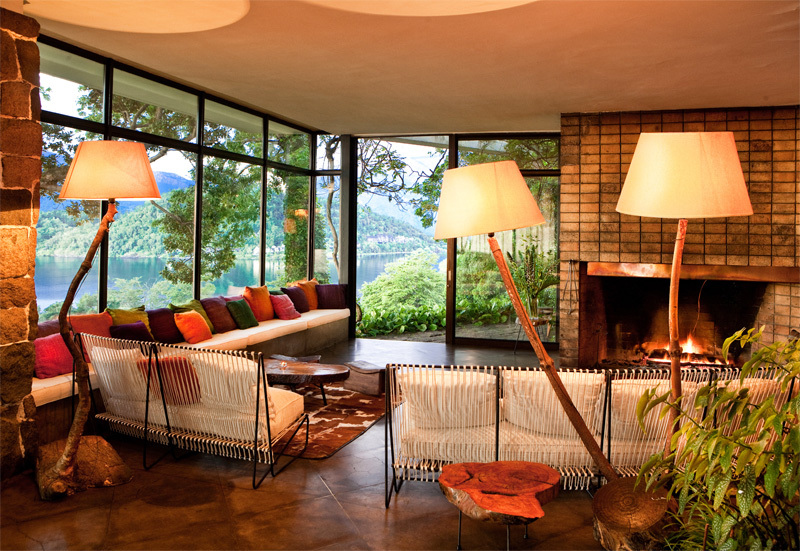 Check into Hotel Antumalal, a tranquil retreat on the shore of Lake VIllarica, where you can head off on hikes up volcanoes, book rafting trips along tumbling rivers, or simply sit back and soak up the stunning views. 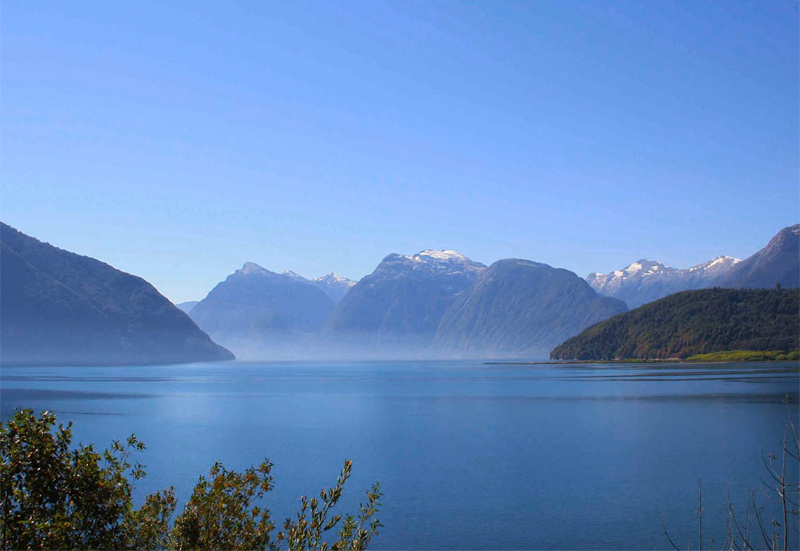 From there, it’s few hours’ drive to Puerto Montt, the embarkation point for boats heading south through the spectacular fjords of Patagonia. Book a cabin on a Navimag ferry and spend 4 days and 3 nights meandering past glaciers, untouched islands and floating icebergs, spotting whales, sea lions and dolphins along the way. 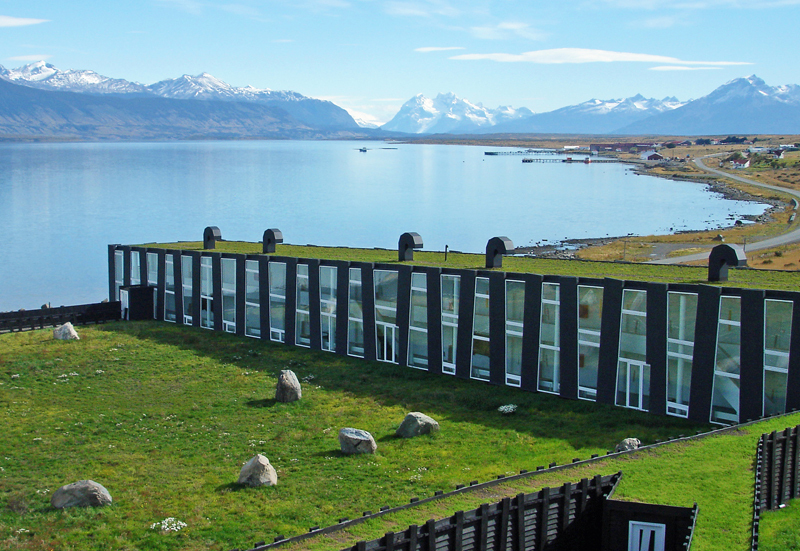 The ferry docks in the city of Puerto Natales, located near the magnificent Torres del Paine National Park. 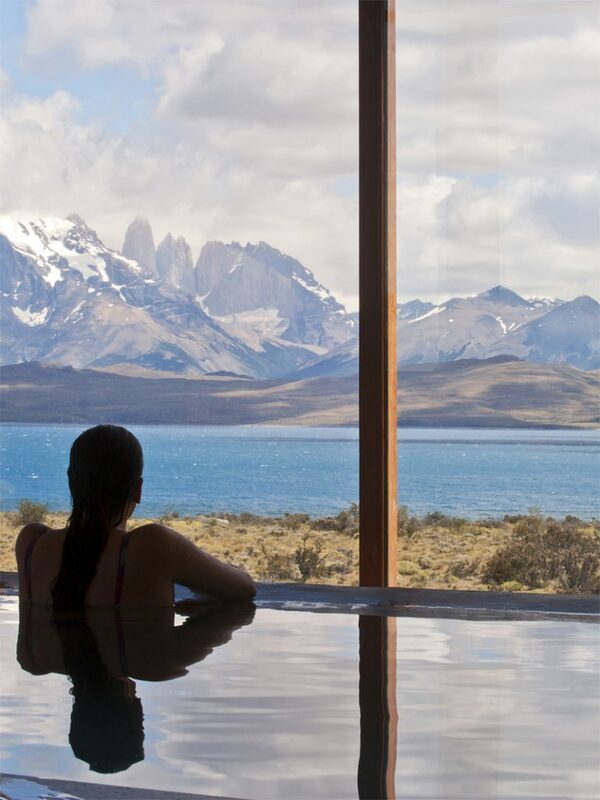 Stay at Remota, Tierra Patagonia or Awasi Patagonia, all of which make luxurious bases for guided trips to the park’s iconic granite towers, sweeping plains and glacial lagoons. 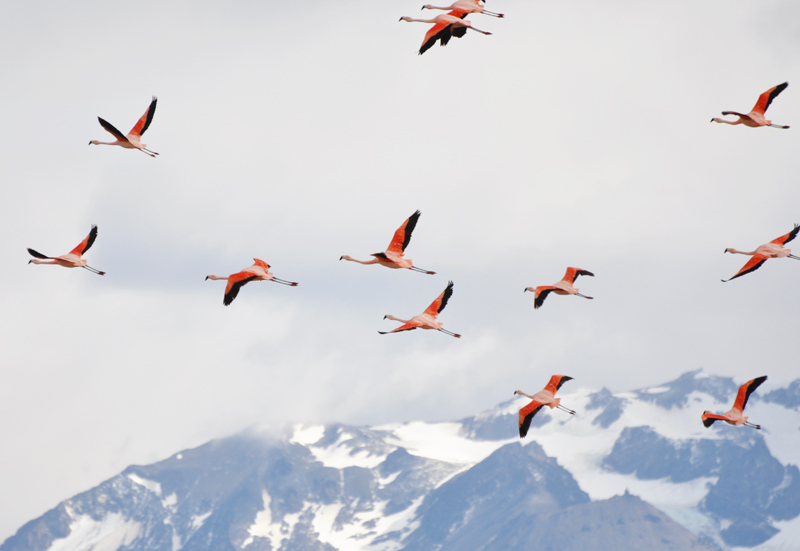 After a few days marvelling at some of the most beautiful scenery in the world, fly back to Santiago from Punta Arenas (you may need to change planes in Puerto Montt) to join your flight home. Have a bit more time to spare? Take a detour to the mystical island of Chiloé, connected to Puerto Montt by air and ferry. Its remote fishing communities are famed for their artisan traditions, stilted houses and Unesco-listed wooden churches, and the rugged coast is home to penguins, otters and more. 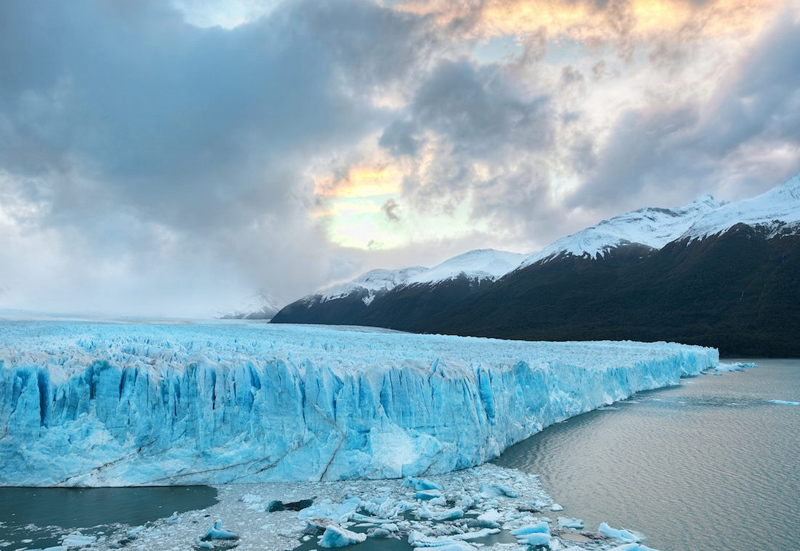 Best time to go: Between December and April; Patagonia is inaccessible for much of the rest of the year, and most hotels close from May to October. 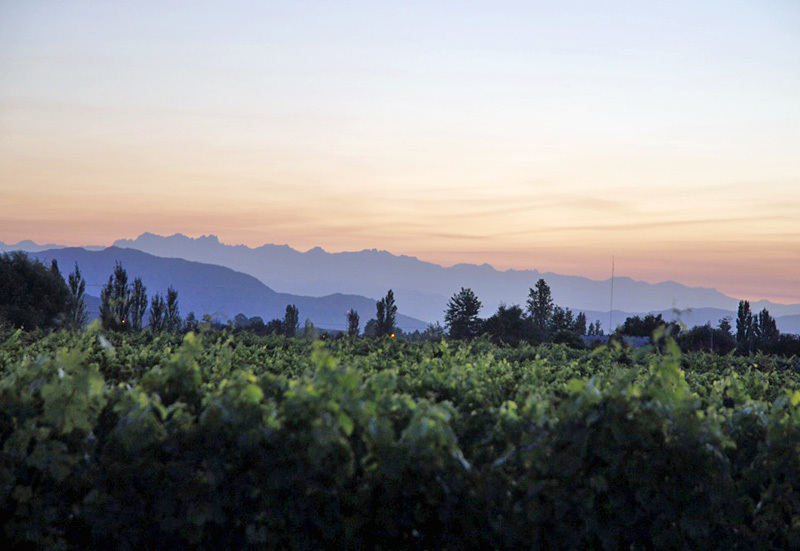 For more insider tips on travel in Chile, see our full guide.